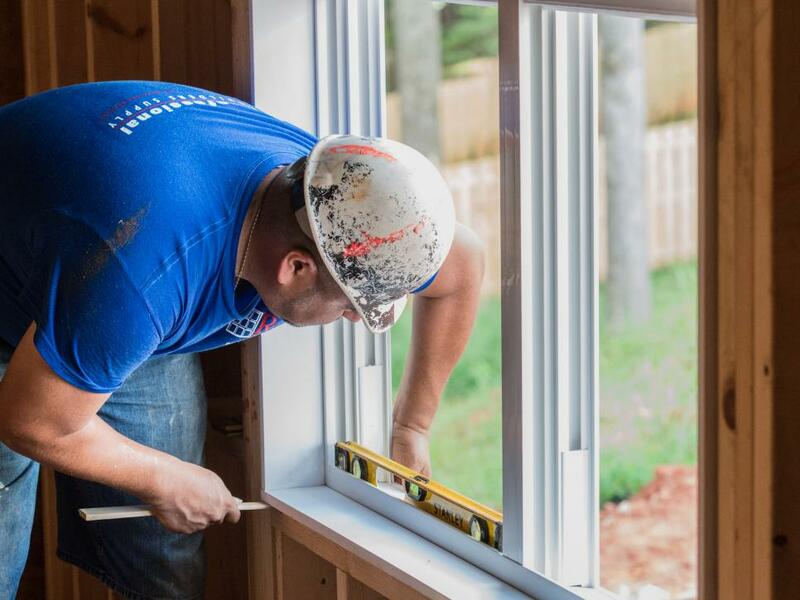 As part of HGTV® Smart Home 2016, Simonton provided ProFinish® Brickmould 600 windows and doors because of their advanced design features that make homes more energy efficient, convenient, and comfortable. 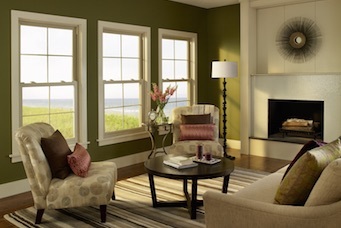 Simonton Windows & Doors is part of the Ply Gem family of brands. 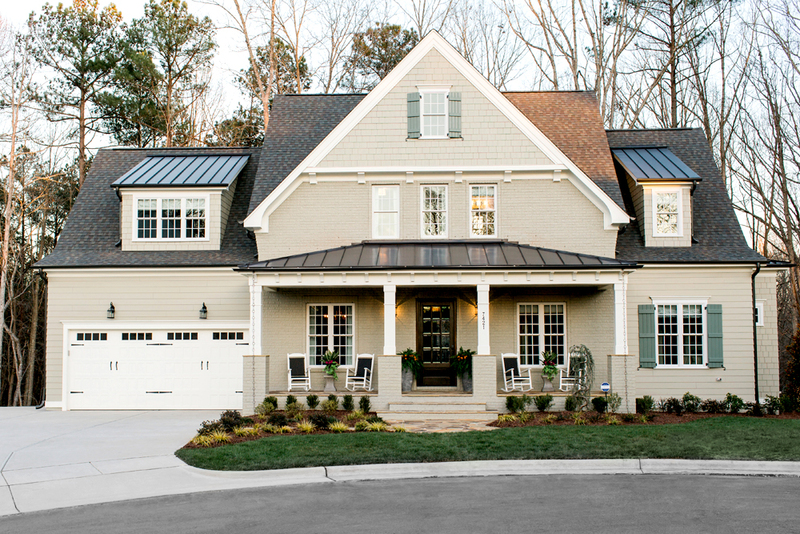 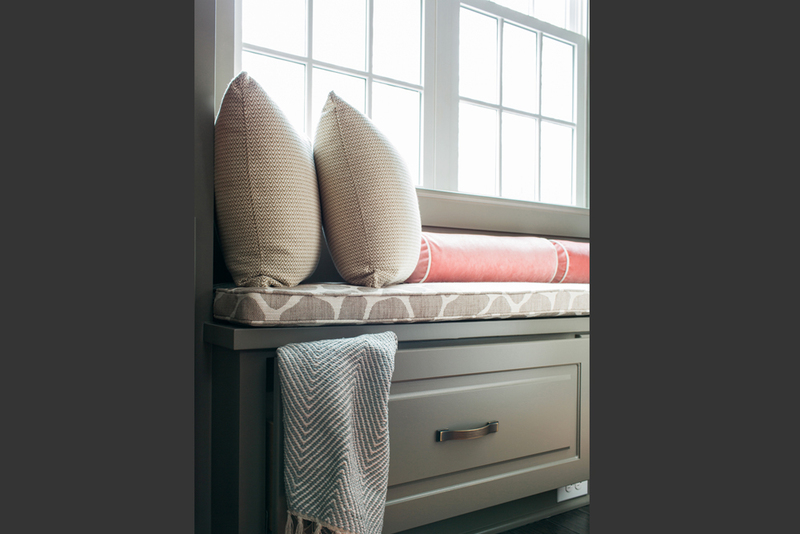 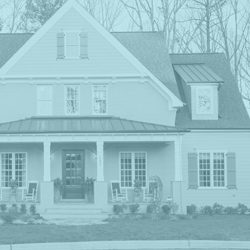 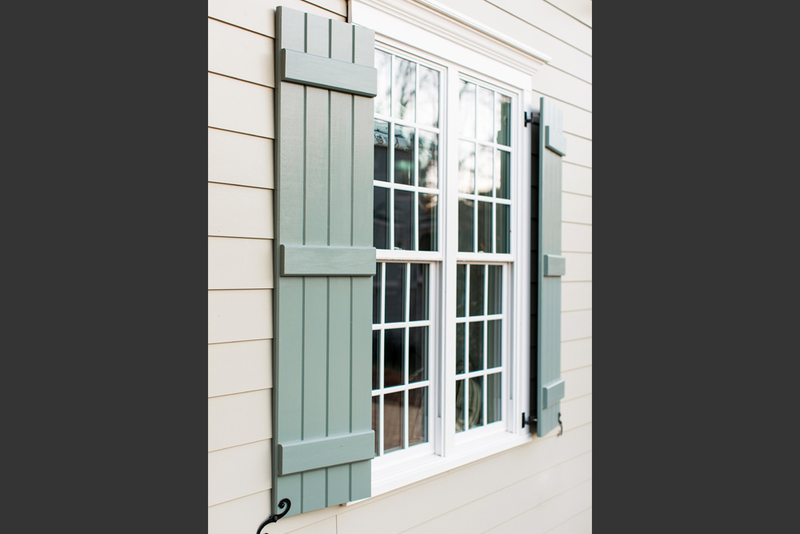 As the leading manufacturer of exterior home building products in North America, Ply Gem delivers complete home exterior solutions across more than 20 product categories, from windows and patio doors to siding, stone, fencing, trim, shutters and designer accessories. 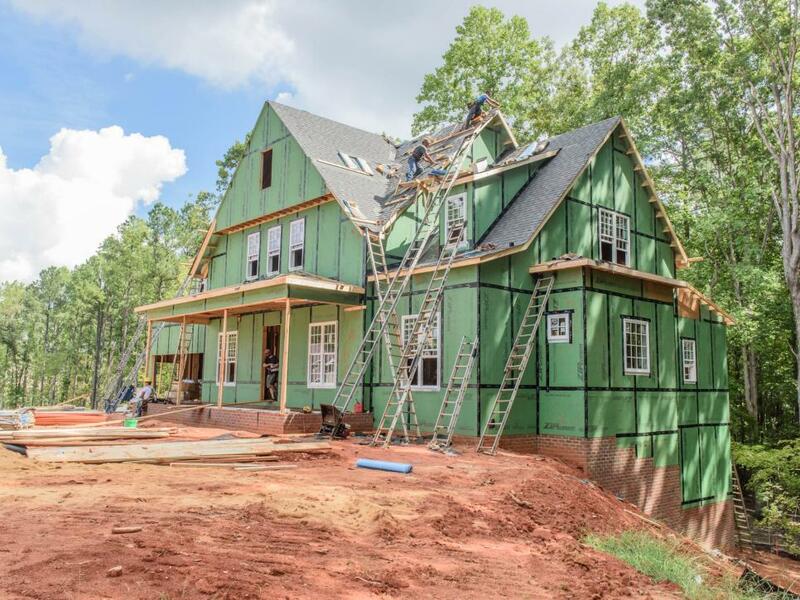 HGTV Smart Home 2016 in Raleigh, NC as Simonton windows are installed. 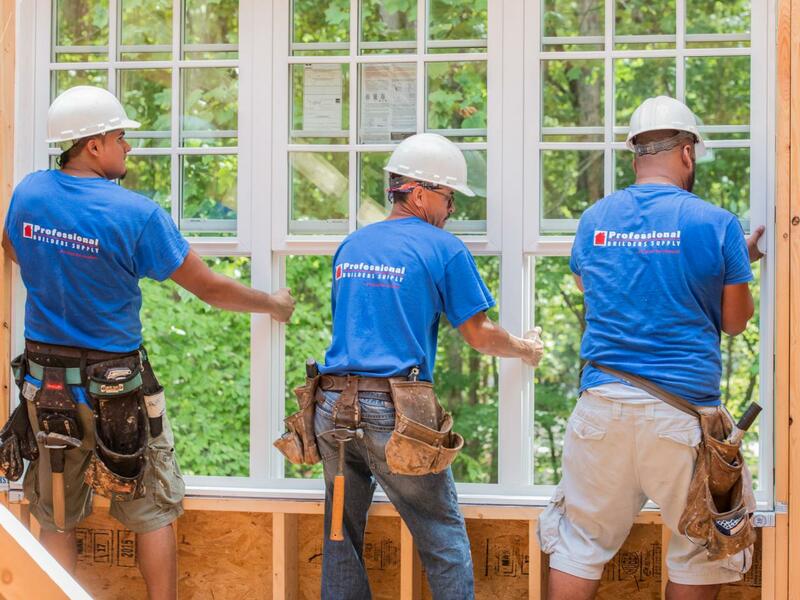 Triple mulled Brickmould 600 double hung windows being installed. 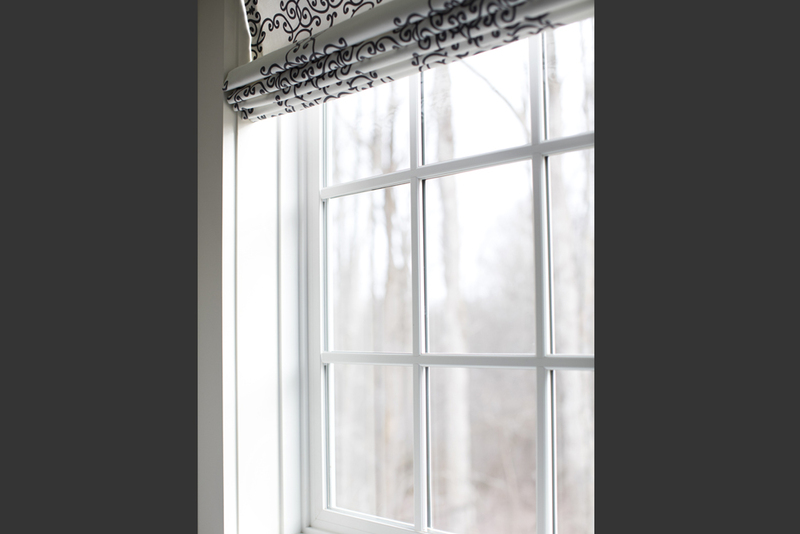 Shimming the window to make sure it's plumb, level and square. 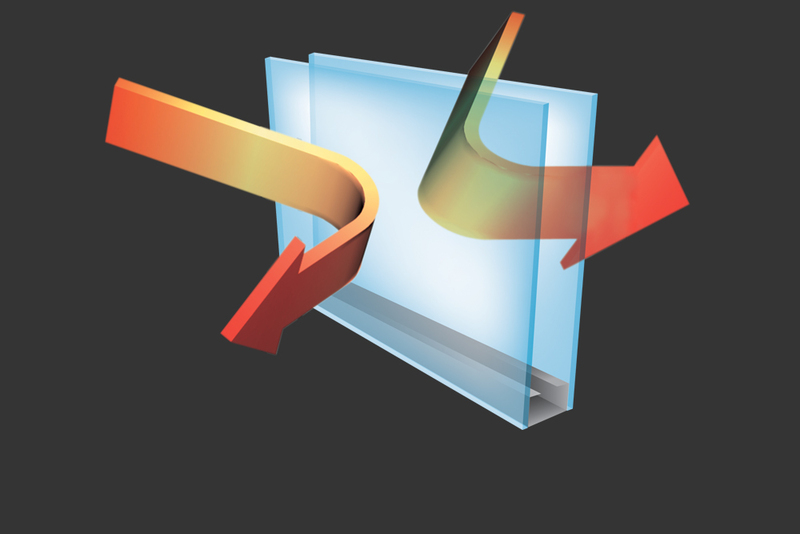 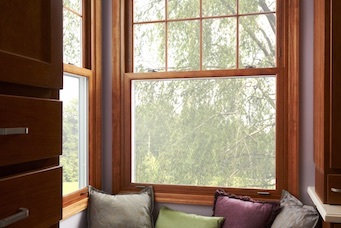 Flashing around the window helps protect the home from air and water infiltration. 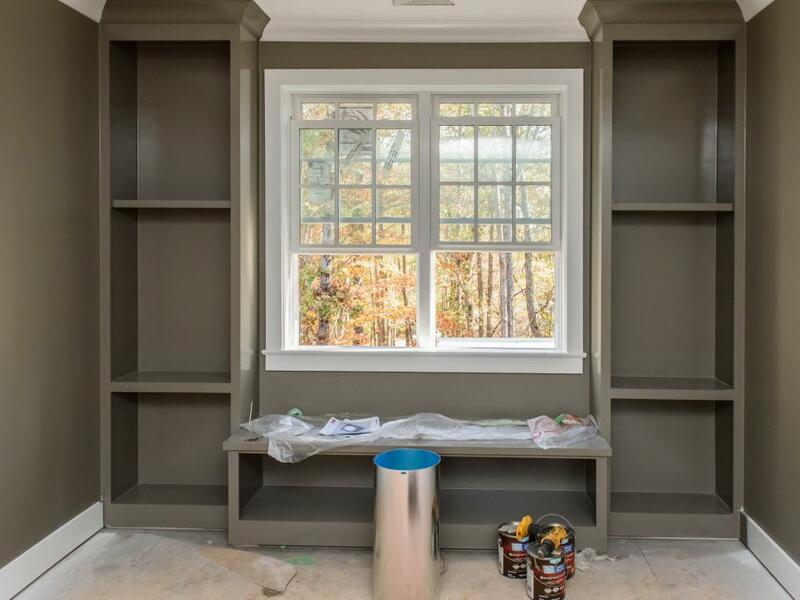 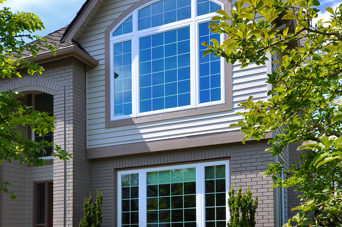 Windows installed with finishing trim for a completed look. 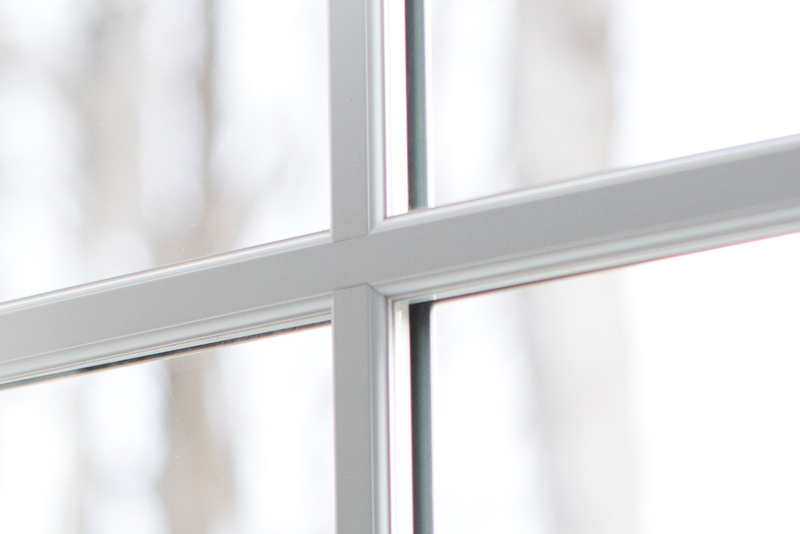 ProFinish Brickmould 600 windows complement the architectural character of the HGTV Smart Home 2016 combination craftsman and cottage design. 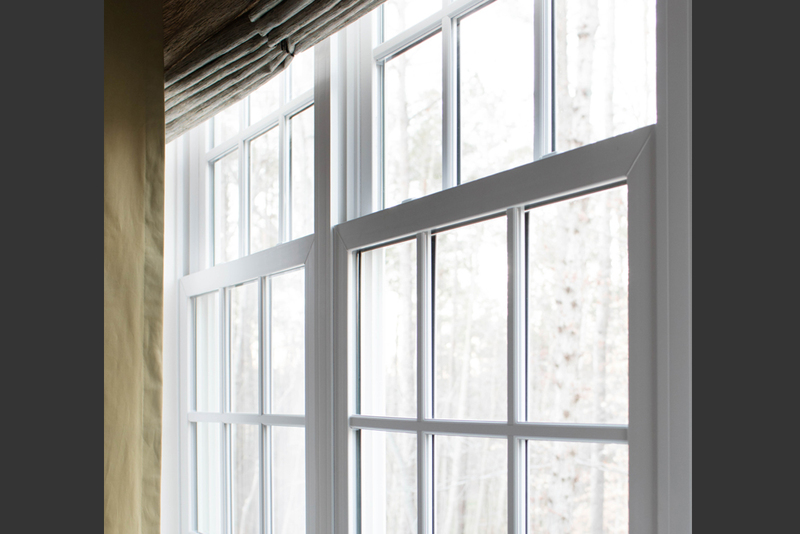 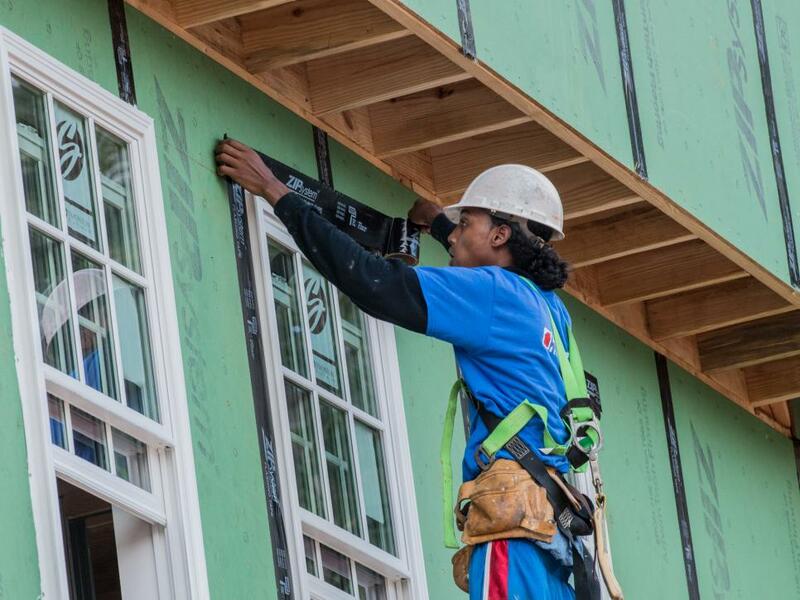 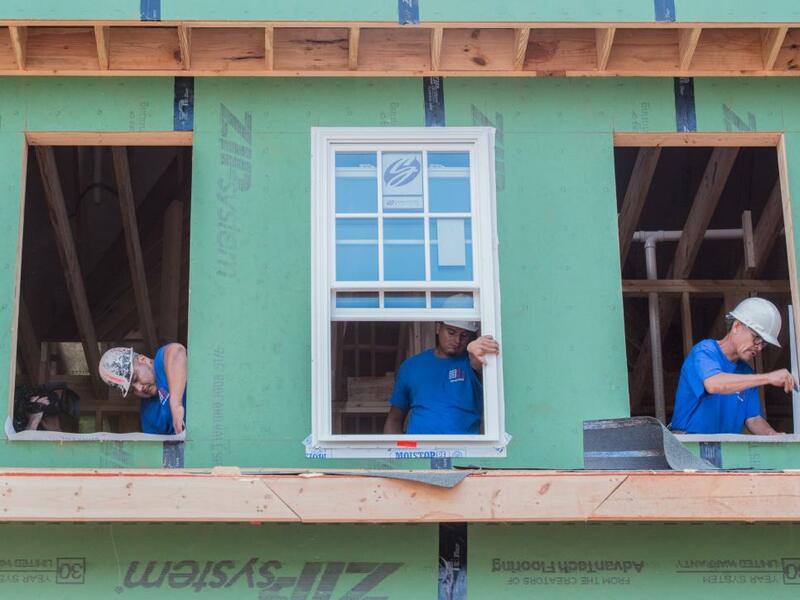 The windows feature a 7/8” insulating glass unit with ProSolar® Low E glass and Argon gas to provide four-season comfort while helping homeowners save on heating and cooling expenses. 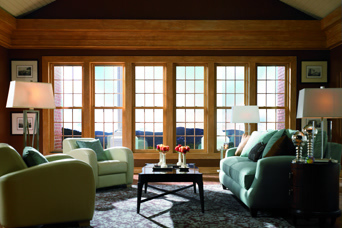 A sliding patio door provides access from the exercise room to the outside covered porch. 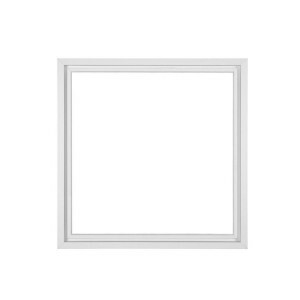 A richly detailed, multi-tiered frame with a flat casing surround provides the architectural detail of wood. 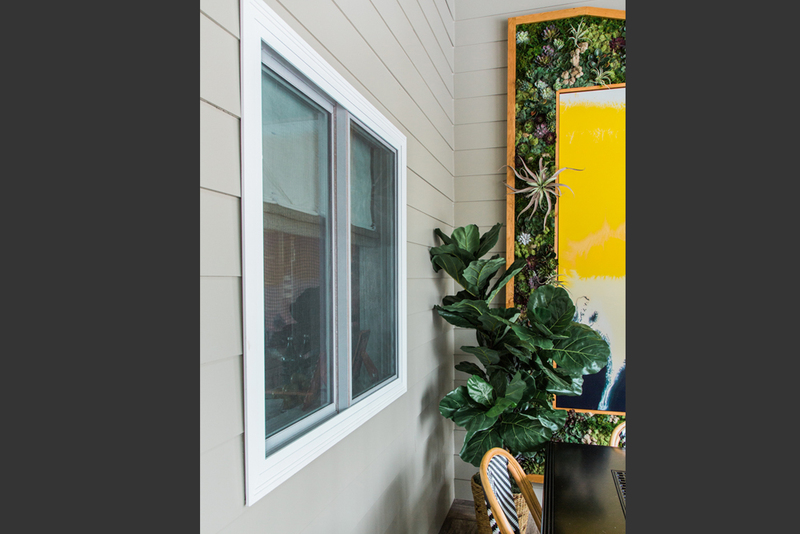 Twin double hung windows illuminate this office while the ProSolar Low E glass hinders harmful ultraviolet light from entering the home and fading artwork, photos and flooring. 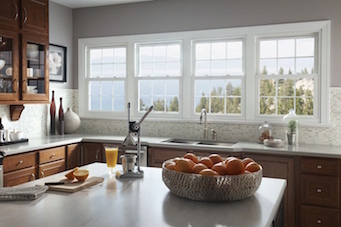 A 2-lite slider window offers a handy pass-through for food and other items from the kitchen to the outside living space. 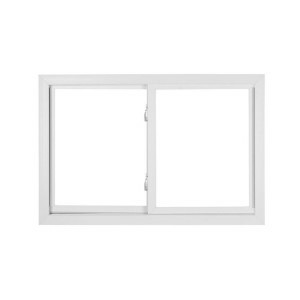 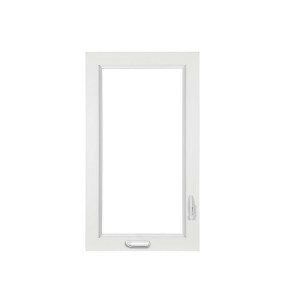 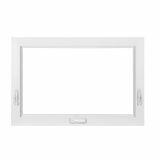 Double hung windows easily open and close for fresh air. 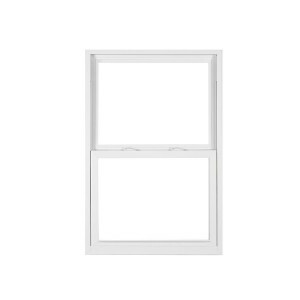 The windows normally opened from the bottom, but can also open from the top to help protect against accidental falls. 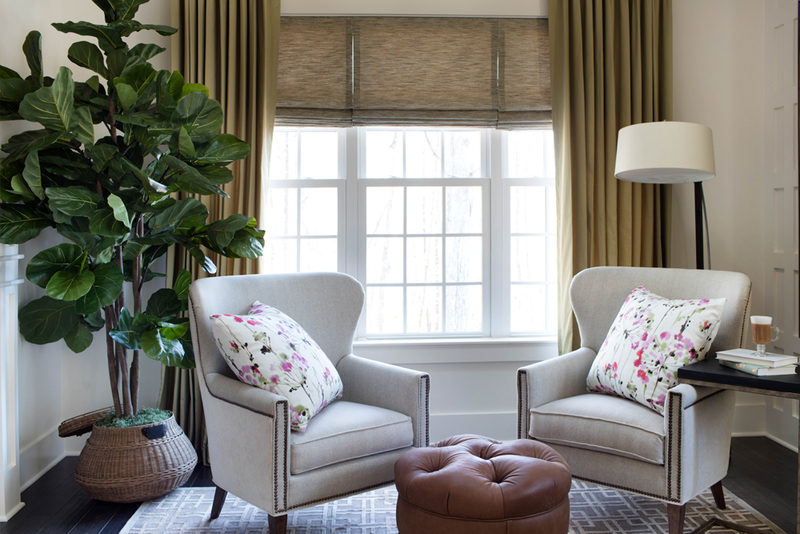 The best seat in the house for a beautiful view or to read your favorite book. 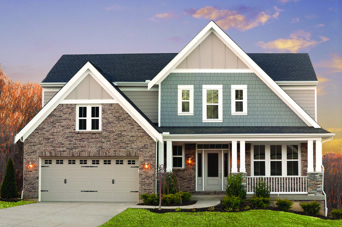 The HGTV’ Smart Home 2016 features Simonton’s Brickmould 600 series that will enhance comfort and complement smart home technology through energy-efficient innovations. 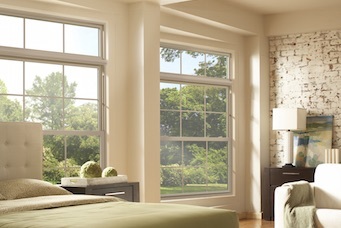 Picture windows offers an expansive view and are the most energy-efficient window style with no moving parts. 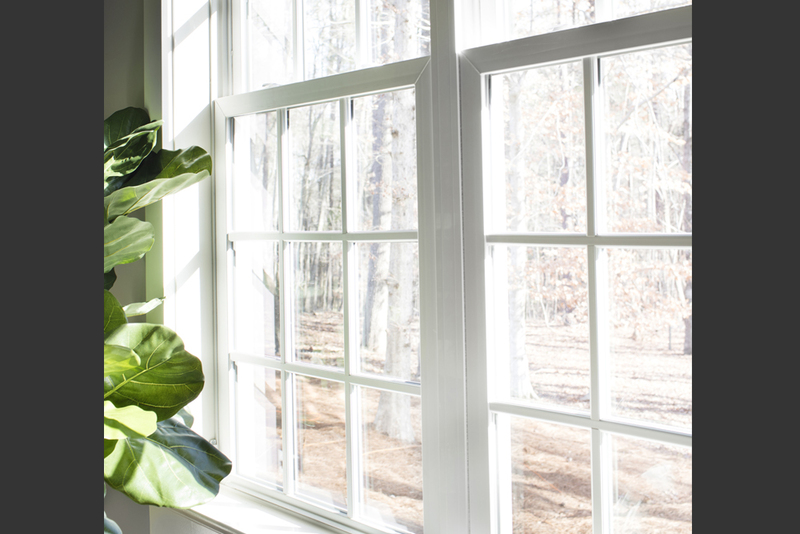 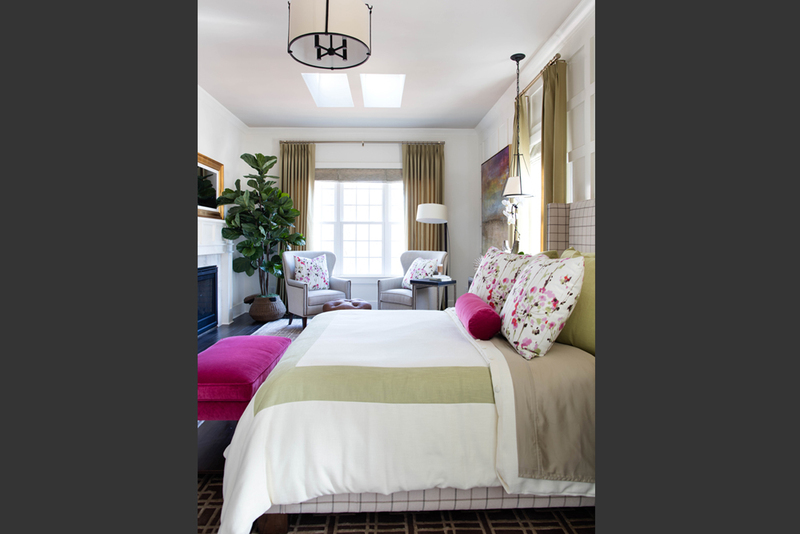 Windows can brighten any area with natural light. 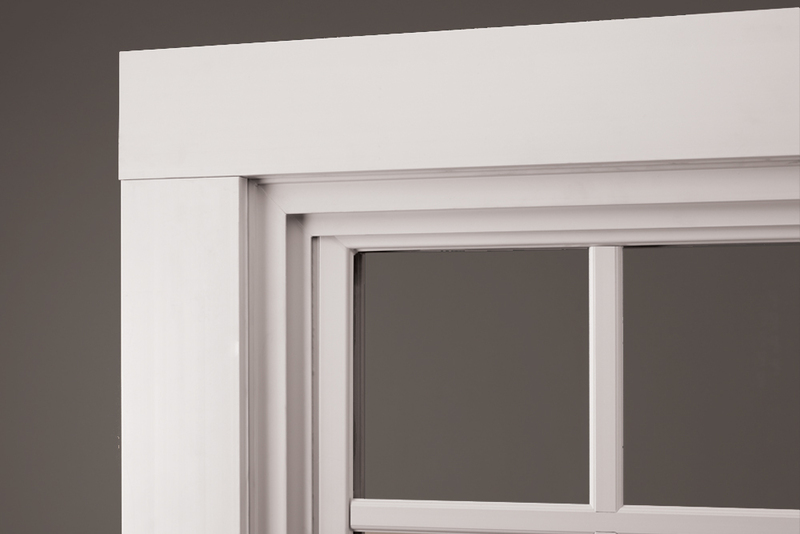 A richly detailed, multi-tiered frame provides the architectural detail of wood. 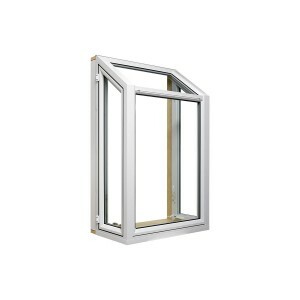 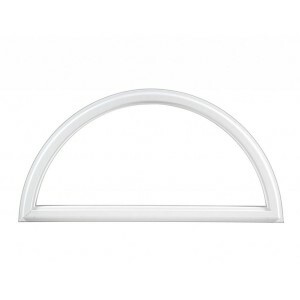 Simulated divided lites provide charm and architectural detail. 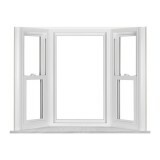 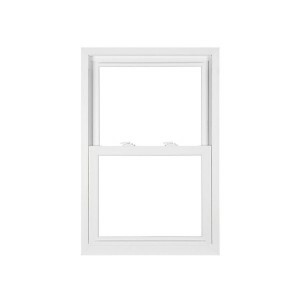 Both sash on double hung windows tilt in for easy cleaning from inside the home. 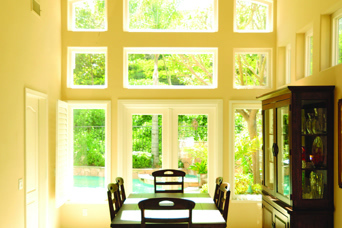 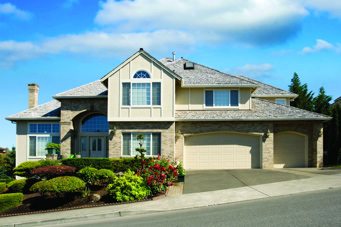 Optional self-activating and self-setting window opening control device increases peace of mind and safety in a home. 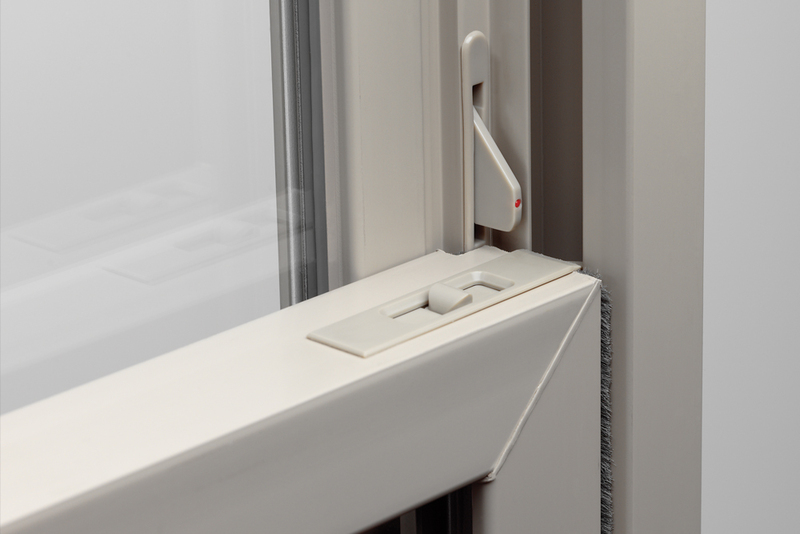 A new sliding patio door designed with you mind. 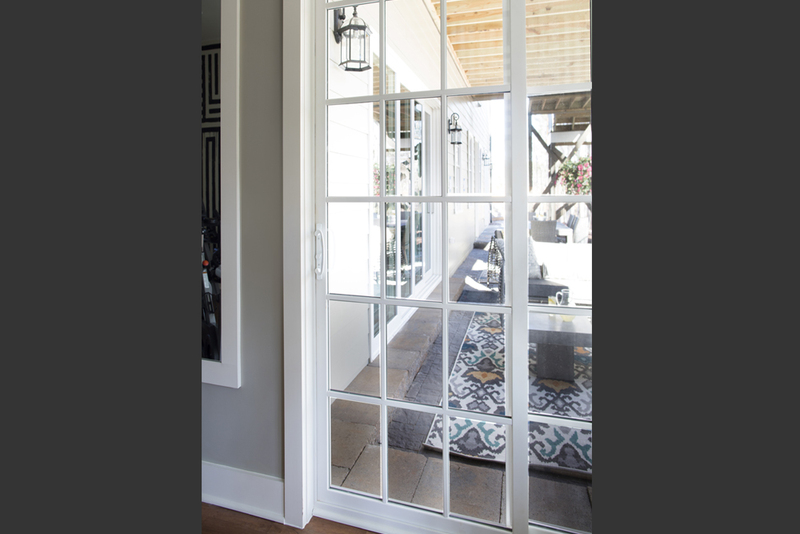 From superior performance and easy glide operation to beautiful style options, the Inovo Patio Door will enhance both your home and life. 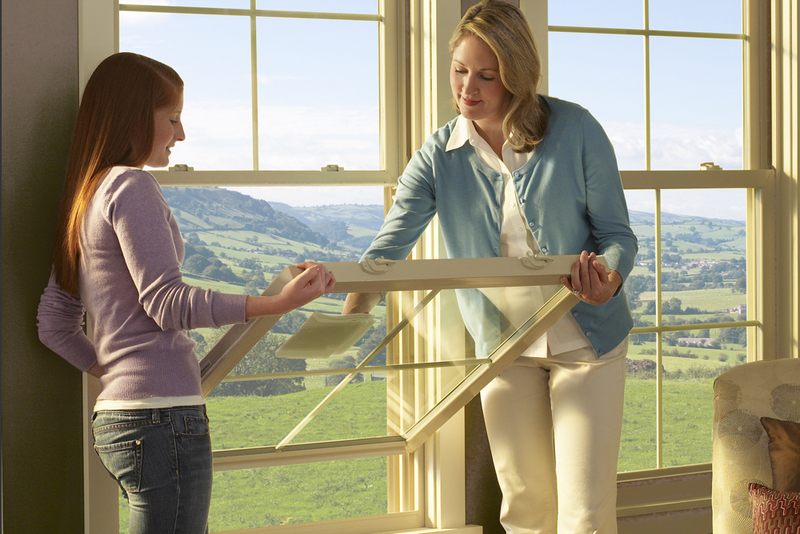 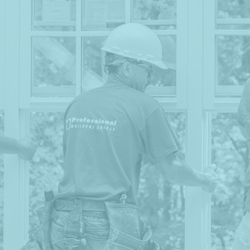 Want to learn more about how to get the best out of your windows and doors? 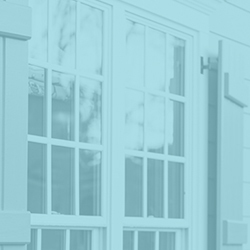 Sign up for our emails here!